I went to my sister's birthday party and she had a whole gum ball theme. She had her party at Michael's. She decided to make gum ball machines. Her mom made the cake in the shape of a gum ball machine. The cake really looked like a gum ball machine! So, after they made the gum ball machines they had cake and ice cream. Before everyone left they got their party favors. My sister decided to have the loot be a big bag of gum balls. The party actually turned out to be a huge success and it was a ton of fun! Thanks for sharing Alyssa. That does sound like a lot of fun. I didn't know Michael's hosted parties. That's so cool. 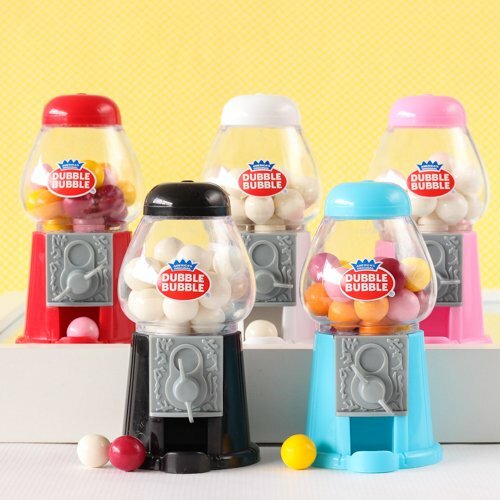 I found a couple of their gum ball machine crafts when I checked out their site. They are so cute! Betty Crocker has a recipe and instructions for a gum ball machine cake and there's lots of inspirations for gumball cakes here. It would be fun to have a bubblegum blowing competition at a gum ball party too. Who can blow the largest bubble? Who can blow the most bubbles inside of each other? Who can make the loudest pop? 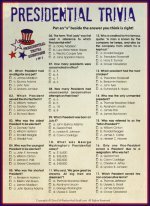 Were your invitations in the shape of gum ball machines too? Did you play "Guess How Many Gum Balls Are In the Jar"?